Moses’ momma let go of the dream of keeping her baby boy for herself. Not only did she let go but she also built the ark that sent him on his way. All so that he could have life on earth. What a beautiful snapshot of what motherhood/fatherhood/mentoring should look like. We should be leading others to follow after Christ so that He can guide them. 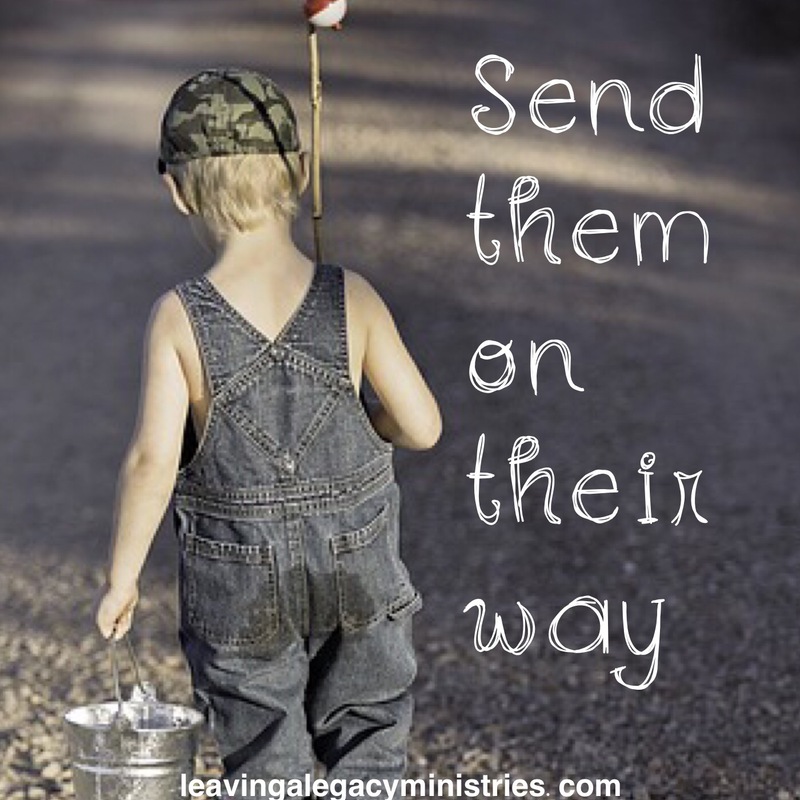 The way we do that is to build them up with scripture and love and to cover them in prayer. Denying the flesh and giving them Jesus is the only way they’ll reach life eternal.